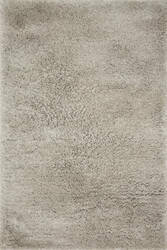 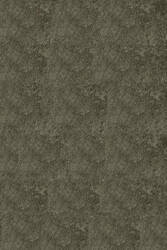 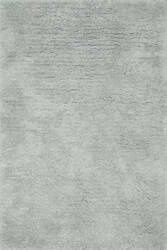 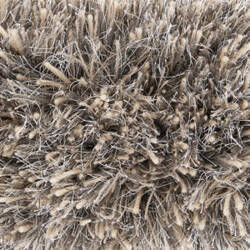 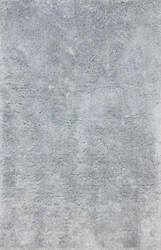 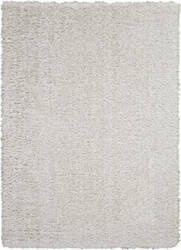 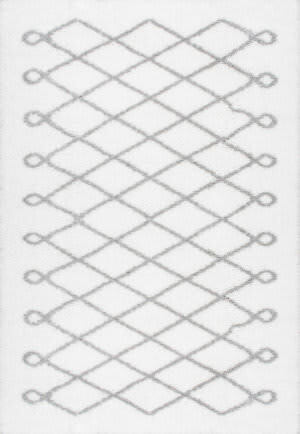 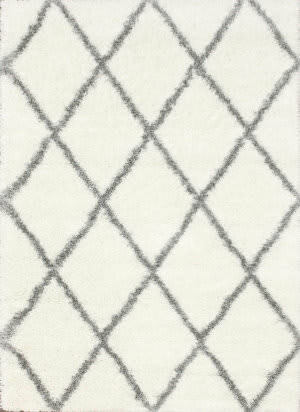 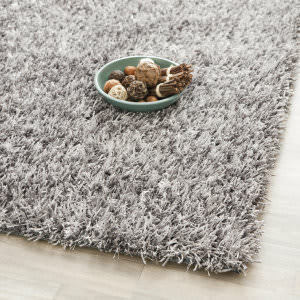 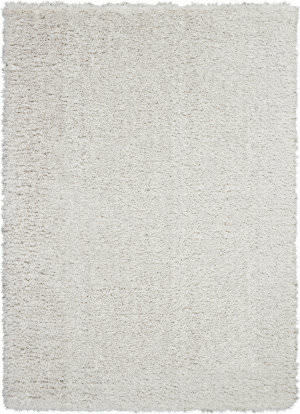 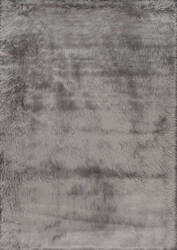 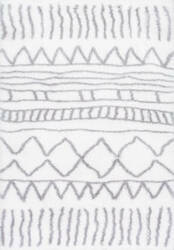 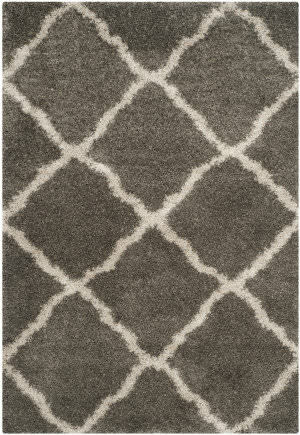 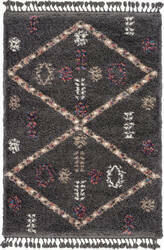 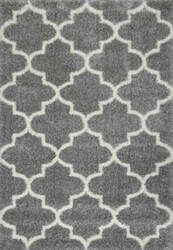 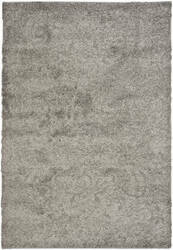 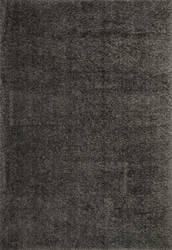 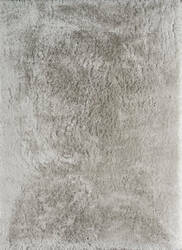 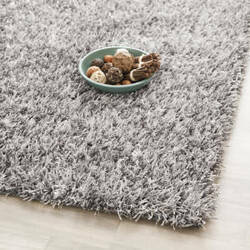 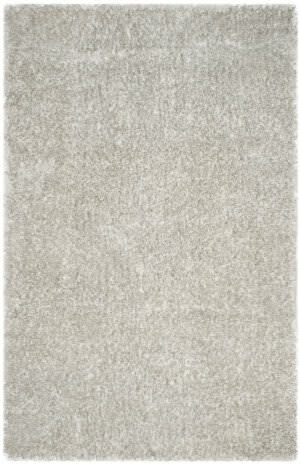 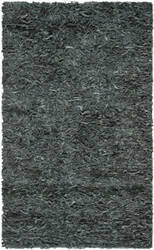 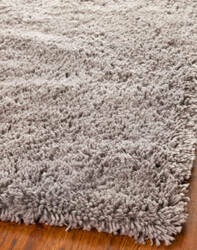 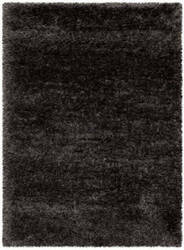 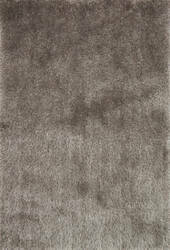 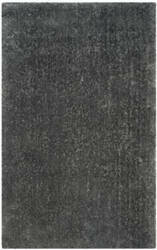 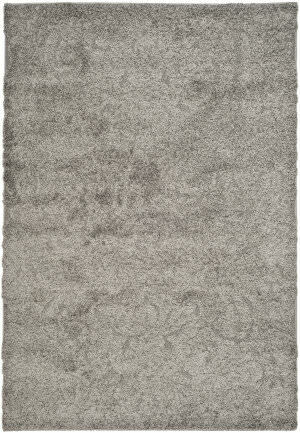 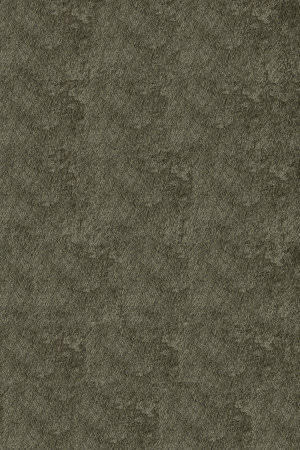 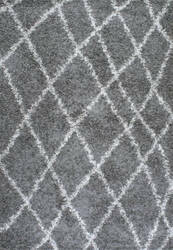 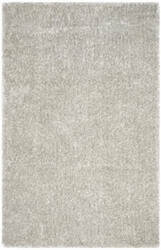 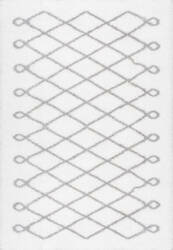 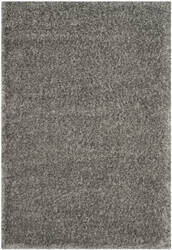 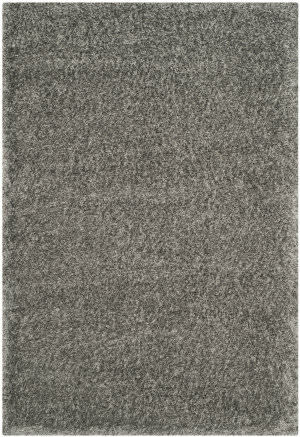 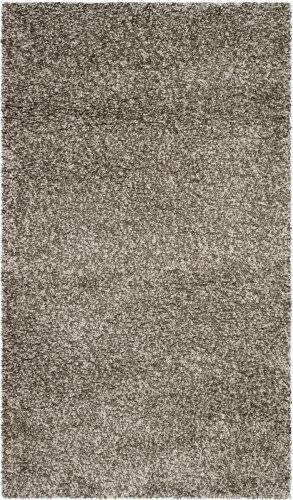 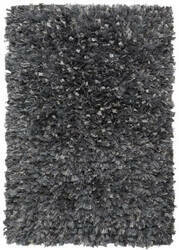 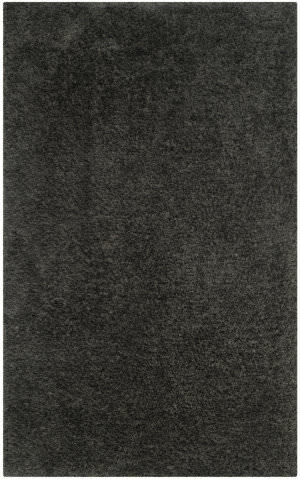 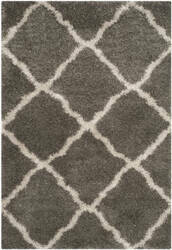 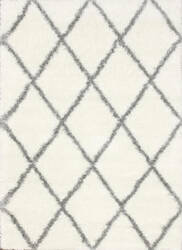 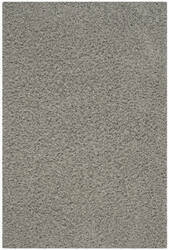 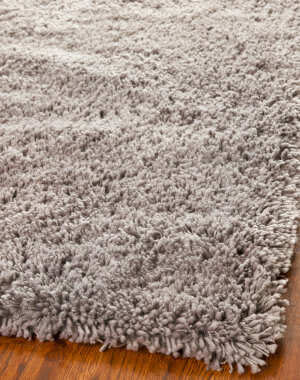 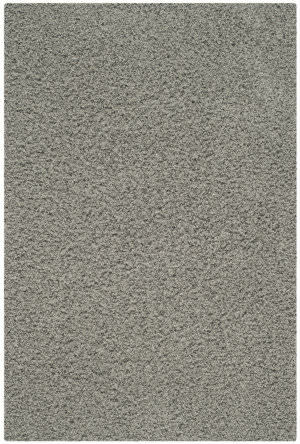 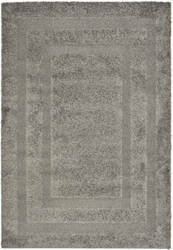 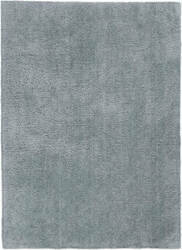 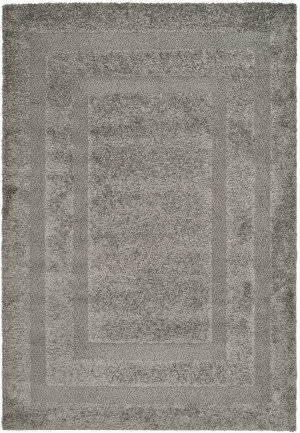 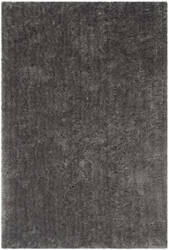 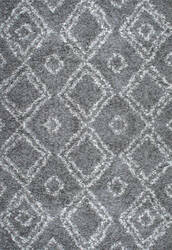 The essence of Scandinavian rug style is on full display in the luxuriously plush Nordic Shag Collection. 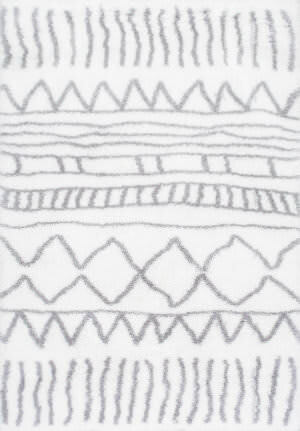 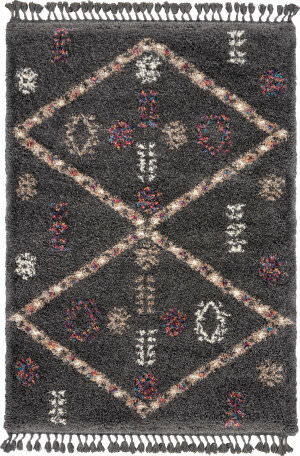 Soft neutral tones are adorned with bright, multicolor accents in tribal patterns, with a twisted fringe finish for the look and feel of warmth and casual comfort that looks great in any decor. 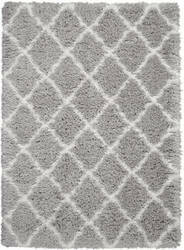 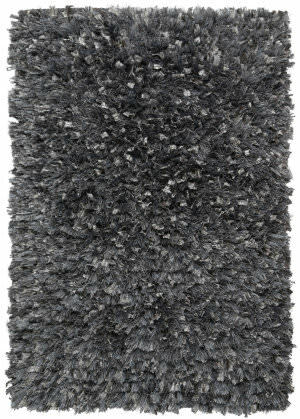 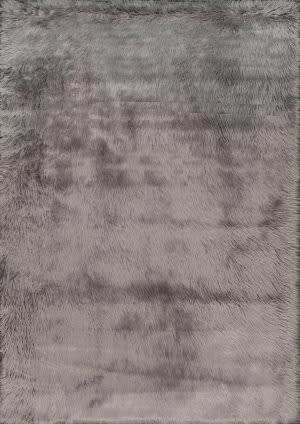 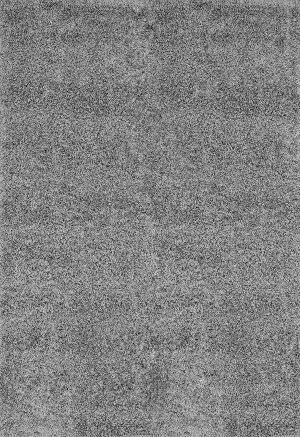 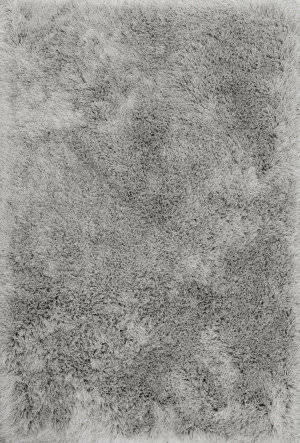 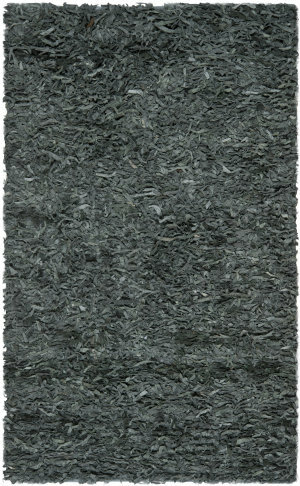 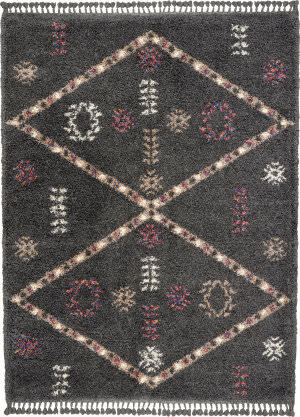 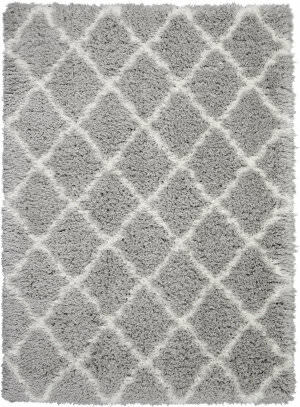 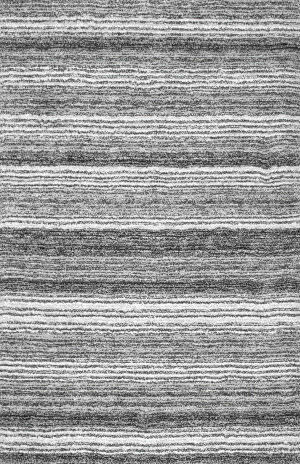 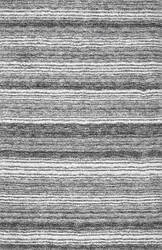 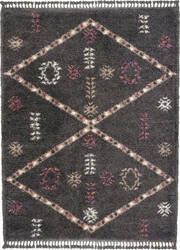 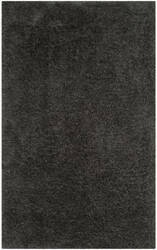 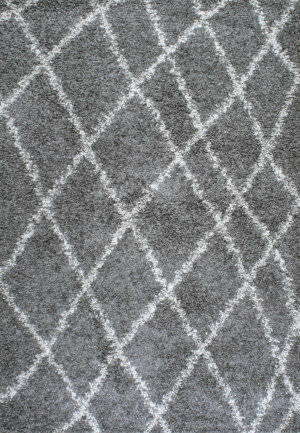 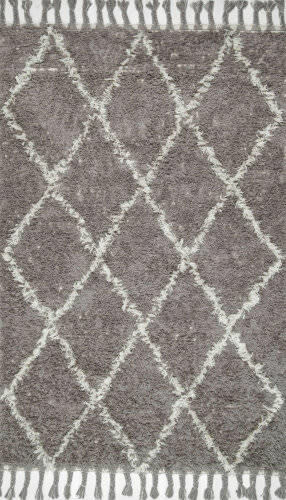 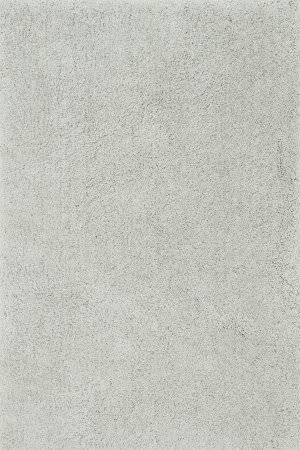 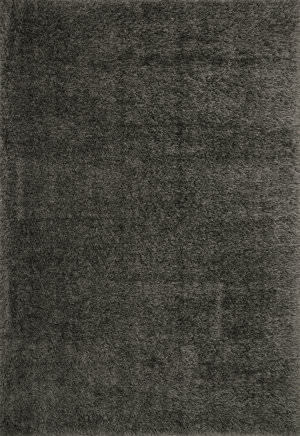 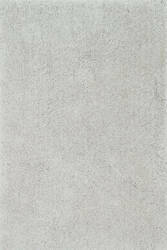 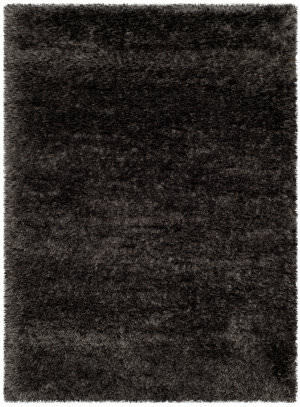 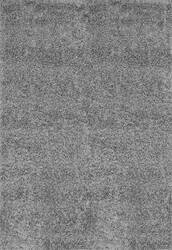 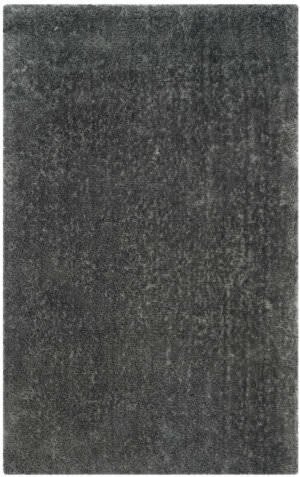 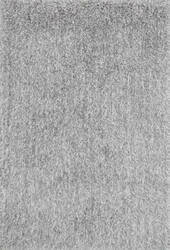 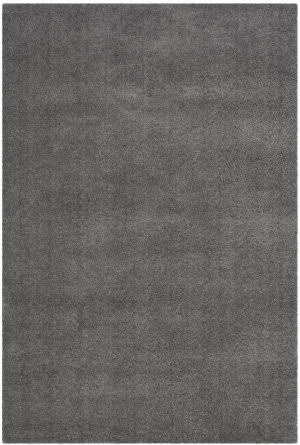 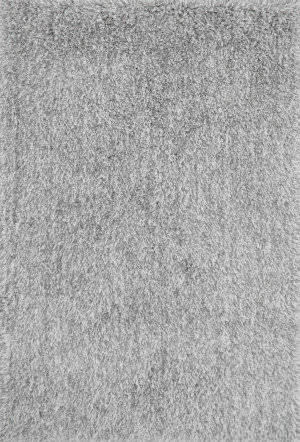 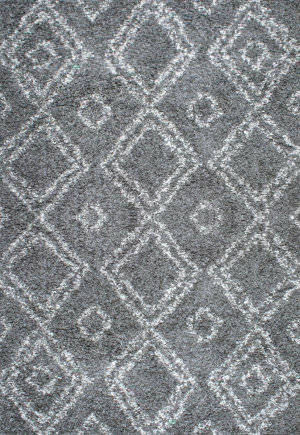 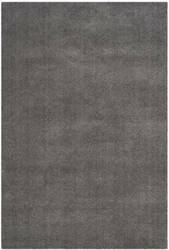 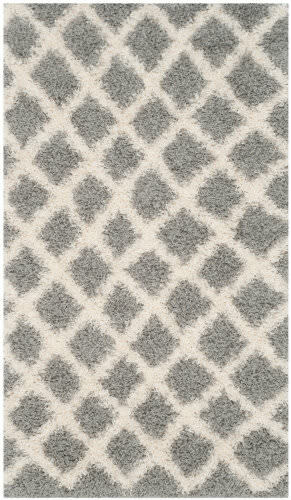 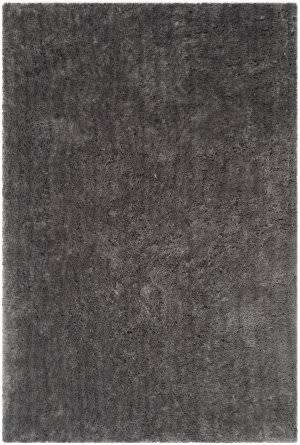 Safavieh's Rhapsody Shag collection is inspired by timeless contemporary designs crafted with the softest polyester available.This rug is crafted using a powerloomed construction with a polyester pile and features main color of charcoal grey.